Big technology companies are in the race of bringing Internet connectivity to unconnected parts of the world through flying drones, high-altitude balloons, and laser beams, but Facebook has announced a far less expensive method to provide connectivity to rural areas. Facebook CEO Mark Zuckerberg announced Wednesday the creation of a new open-source wireless communication platform called OpenCellular that can be easily deployed in remote locations by anyone. OpenCellular is a doorbell-sized hardware device that could be attached to a pole or tree at a range of heights from where it can deliver a wireless network, from 2G cell-phone networks to higher speed LTE, and Wi-Fi networks like those inside your home, or local coffee shop. The device is designed to work in rural locations in conditions, including high winds, extreme temperatures, and harsh climates. But, wait! This doesn't mean that Facebook is rolling out its own broadband services. The social networking plans to open source the designs for this device so that service providers, researchers, and others can use its designs and control software for free to build their own boxes that are cheap to purchase and maintain. 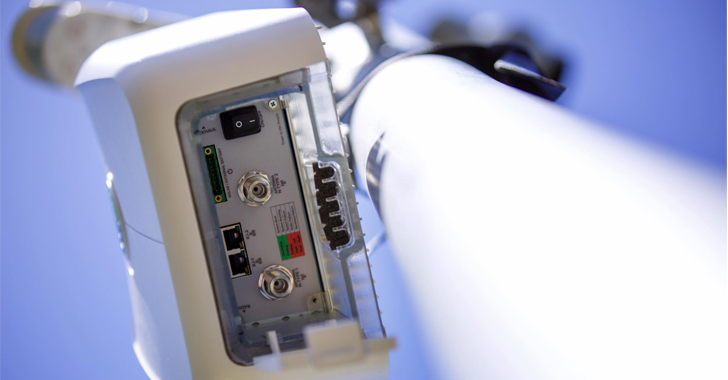 "We designed OpenCellular as an open system so anyone—from telecom operators to researchers to entrepreneurs—can build and operate wireless networks in remote places," Zuck said. "It's about the size of a shoe box and can support up to 1,500 people from as far as 10 kilometers away." Facebook has tested the new system at its headquarters in Menlo Park, California and, so far, it has been able to successfully use the device to send and receive text messages, make voice calls and access relatively slow 2G data connections. OpenCellular is Zuckerberg's latest attempt to push its goal of worldwide Internet access, aiming to connect the next 4 Billion people across the world without Internet access and nearly 700 million people without cellular service. Facebook's Free Basics -- an initiative to provide free access to certain Internet websites, including Facebook -- was banned in India from earlier this year due to the violation of Net Neutrality principles, while Egypt followed suit in April. 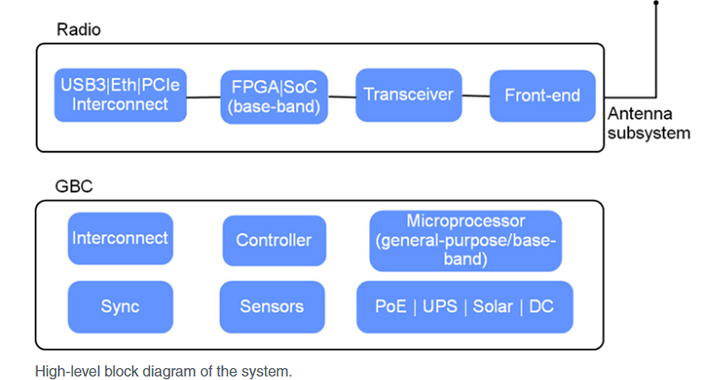 Besides OpenCellular, Facebook's other global connectivity initiatives include its high-bandwidth Internet laser beams, solar-powered aircraft Aquila and unmanned solar-powered Internet-distributing plane. 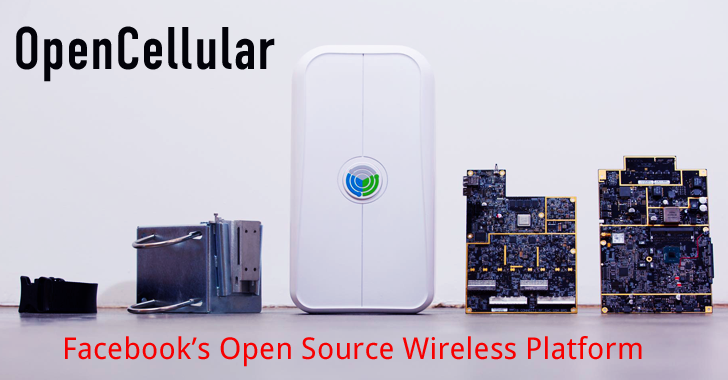 The initial version of OpenCellular's platform will be available this summer, but meanwhile, Facebook is testing out the devices at its headquarters and planning outdoor tests with its initial OEMs and Telecom Infra Project (TIP) partners.